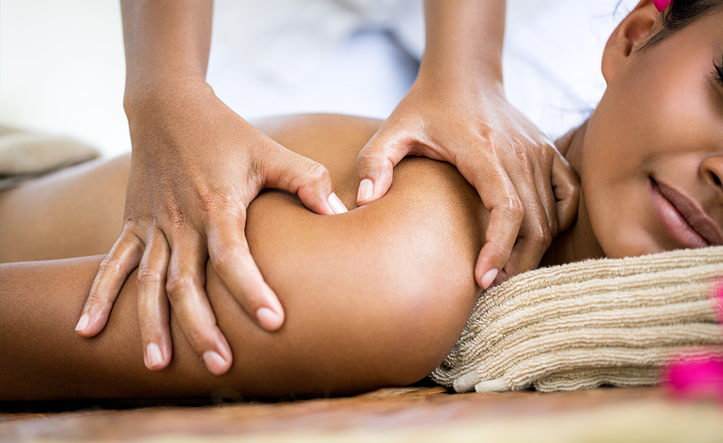 Together, as a team of licensed massage therapists and body-workers we embrace the art of healing and are committed to a diverse knowledge of advanced modalities from around the world. Our guests are always professionally draped during the massage session. 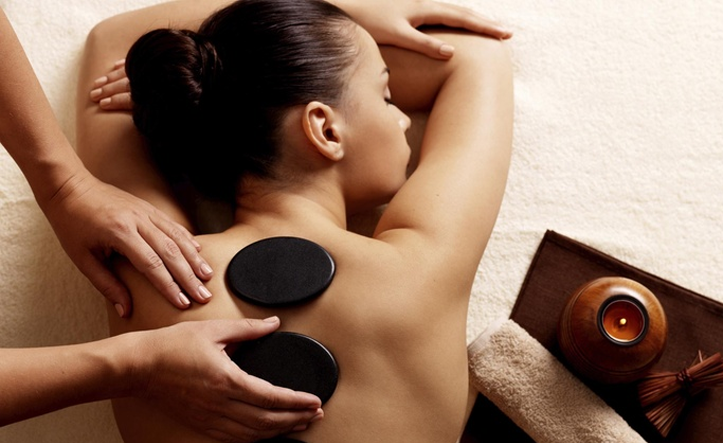 All massages are administered by Florida State licensed practitioners with advanced training and/or certification in various modalities and are complimented with aromatherapy oils and hot towels.